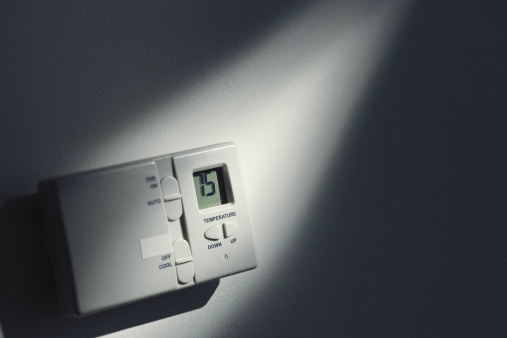 How Do I Know If I Have a Single Stage or Multi-Stage Heating System? A single-stage heating system has only one temperature speed setting; a multi-stage heating system has two, low and high. Multi-stage heating systems are typically used in colder climates; a multi-stage unit can heat a room faster and prevents major temperature fluctuations. A two-stage furnace begins heating in the first stage to meet standard heating demands. When the temperature begins to drop, the furnace kicks into the second stage. There are ways to distinguish between a single and multi-stage heating system. 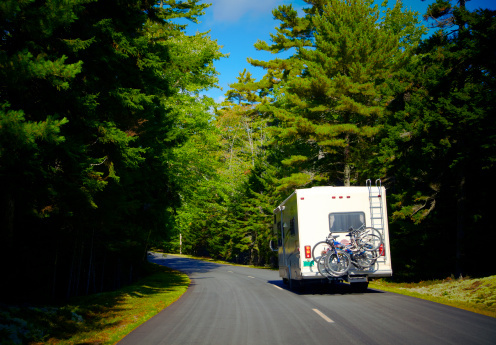 Single-stage furnaces are better suited for milder climates with fewer temperature fluctuations. Check your thermostat for variable heat settings, such as low and auxiliary heat. Locate the model number of your furnace, either by checking in the product manual or by looking directly on the front of furnace or inside the front panel. Input your make and model number into a Internet search engine. Select the result which brings up product descriptions. On the product description page, locate whether or not the furnace you have is a single-stage or multi-stage furnace. Use the Department of Energy furnace decode document. 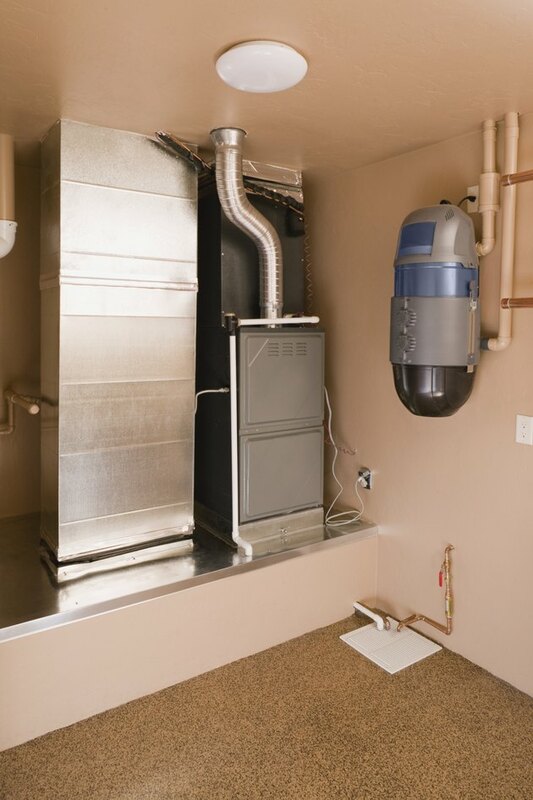 Go to the section which identifies your furnace manufacturer. Take your model number and align the digits or series of digits to the graph. For example, a Lenox furnace with a model number G60UH24A045X would be a gas, two-stage furnace, based on the first three digits. How do I Decode the Trane Model Number for a T-Series Air Conditioner?